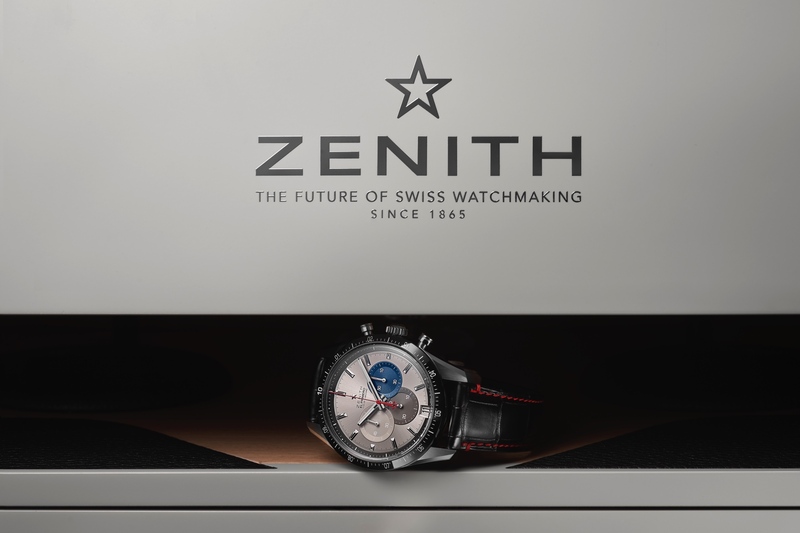 Under the direction of their new CEO, Jean-Frédéric Dufour, Zenith has focused heavily on the El Primero movement, and traditional aesthetics. 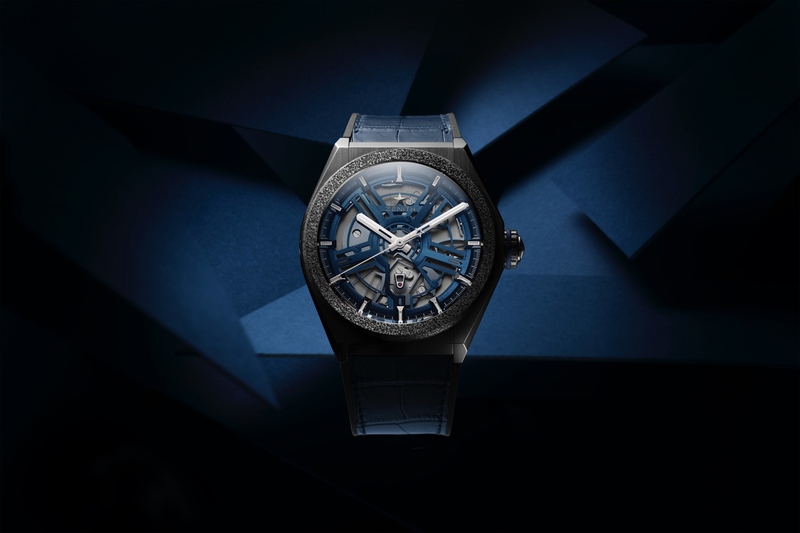 Last year, at Baselworld, you could already see a new sense of excitement around the brand, and their newly developed timepieces. Especially, the hot new EL Primero Striking seconds chronograph, which was introduced prior to the start of the show. This year, the brand will introduce even more new models, and the excitement around the brand should grow even more. Zenith has already introduced the new Christophe Columb, which will be one of their halo pieces over the next few years. But instead of stopping there, they have decided to preview another upcoming model, the new Zenith El Primero Tourbillon Chronograph. 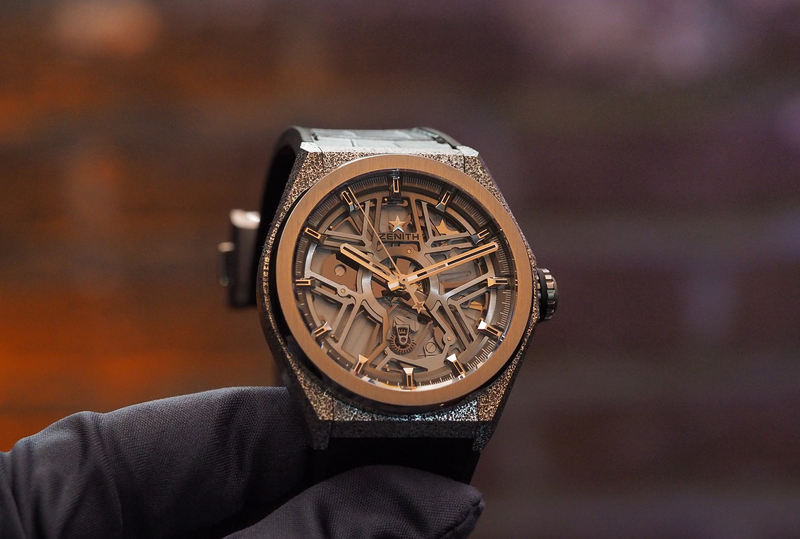 It is the only tourbillon in the world to operate at the high frequency of 36,000 VPH. Constructing a tourbillon is difficult by itself, but doing so with such a high frequency movement was not as easy task. 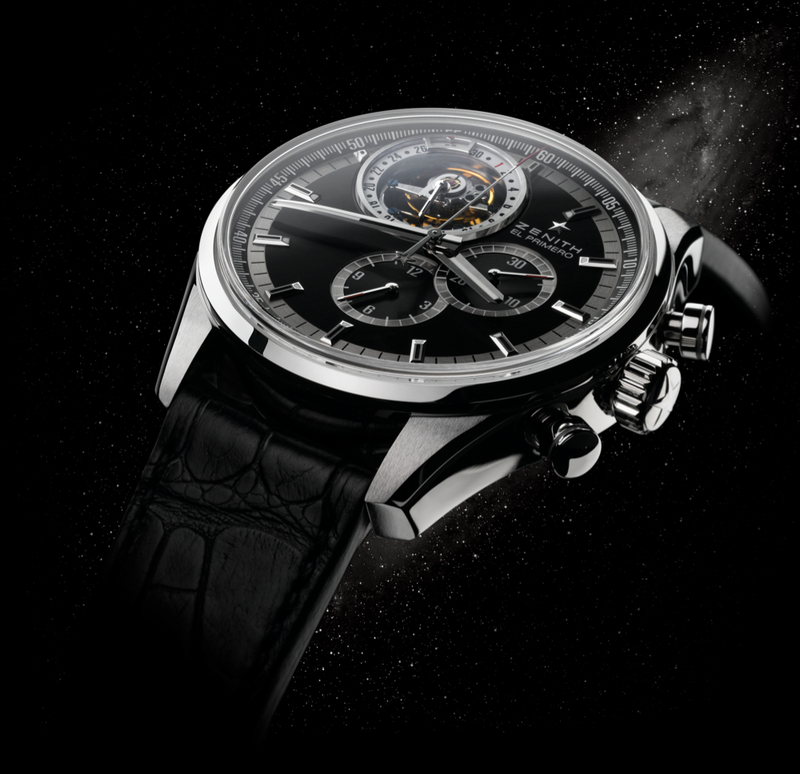 And do not forget that it also has a calendar and chronograph function. All of these elements would cause most watches to quickly lose their power reserve, but Zenith has found away to do all of this, with a full 50-hour power reserve. Aesthetically, the classic look of the Zenith El Primero Tourbillon Chronograph is subtle and attractive, especially in comparison to some of the audacious designs the came about under the outgoing CEO Theirry Nataf. Technically, it is appealing as well, as it is the first tourbillon equipped movement to operate at the high frequency of the El Primero, 36,000 vph. This combination of classic elegance and technical expertise is more in line with what Zenith buyers are looking for, and proof that Dufour is successfully implementing the brand’s new product strategy.